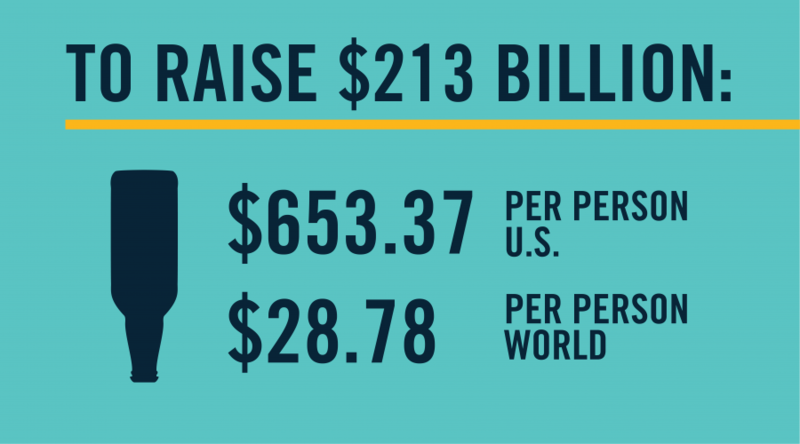 WELL…IT TURNS OUT $213 BILLION IS REALLY A VERY, VERY, IMPOSSIBLY LARGE SUM OF MONEY. 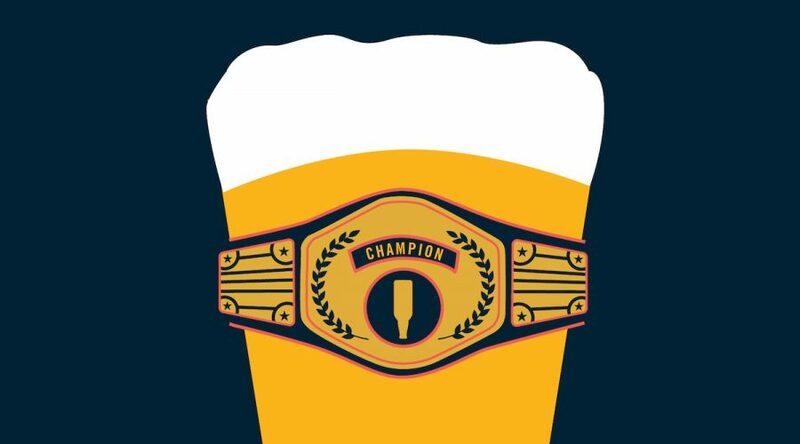 The crowdfund to buy Anheuser-Busch InBev has officially closed, so go ahead and keep those pledges you were planning on generously and genius-ly spending here and go spend them on independent craft beer. Because every bottle, can, six pack, pint or growler of independent beer bought or brewed is a little reminder to Big Beer that we won’t be silenced! 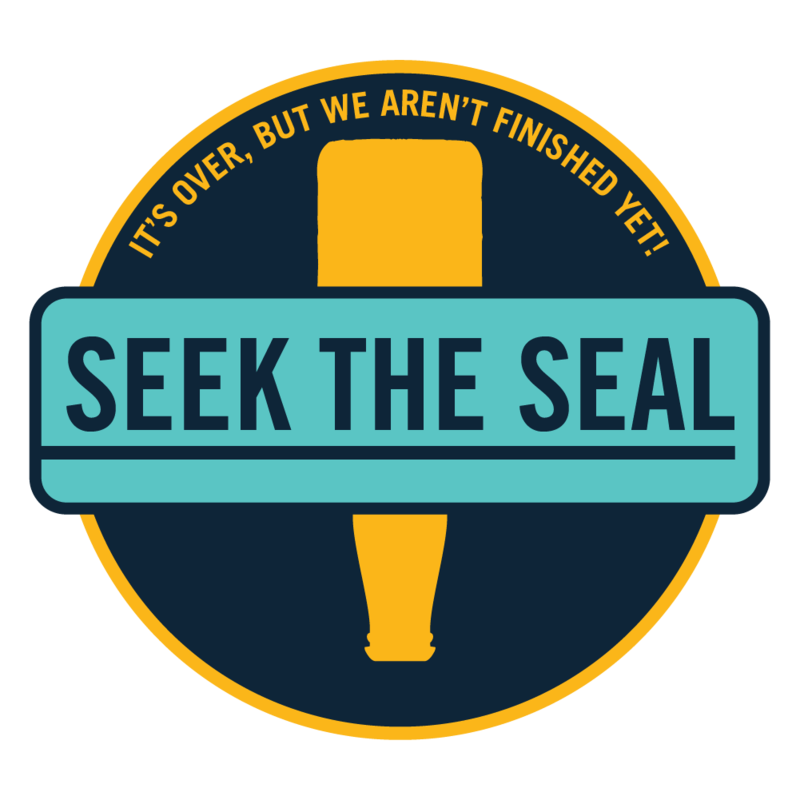 So, keep looking for the independent craft brewer seal for all your independent craft beer needs. 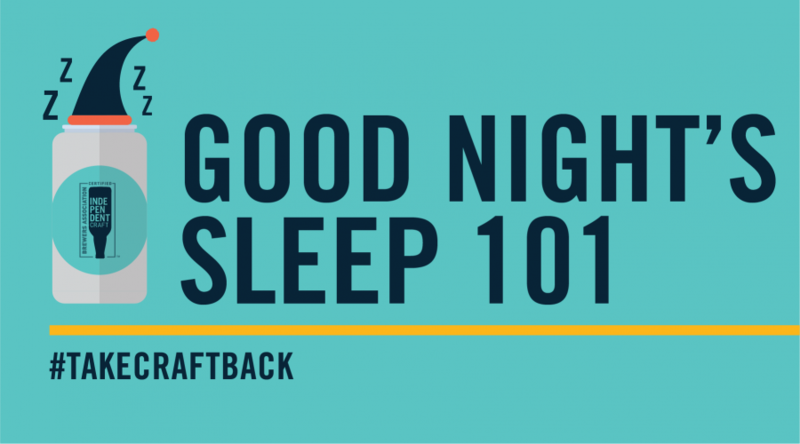 And always remember to Take Craft Back. 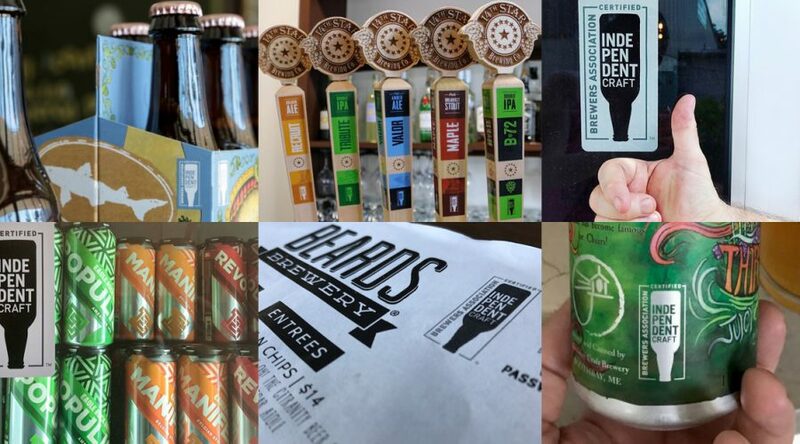 FIND INDEPENDENT CRAFT BEER NEAR YOU! We didn’t quiiiiite make it to $213 billion. Which means you’re free to spend those unused pledges just as usefully! On independent craft beer! Guess it really came full circle, didn’t it? You pledging money to support independent beer, and you still having money to support independent beer. What a win-win, independent beer. 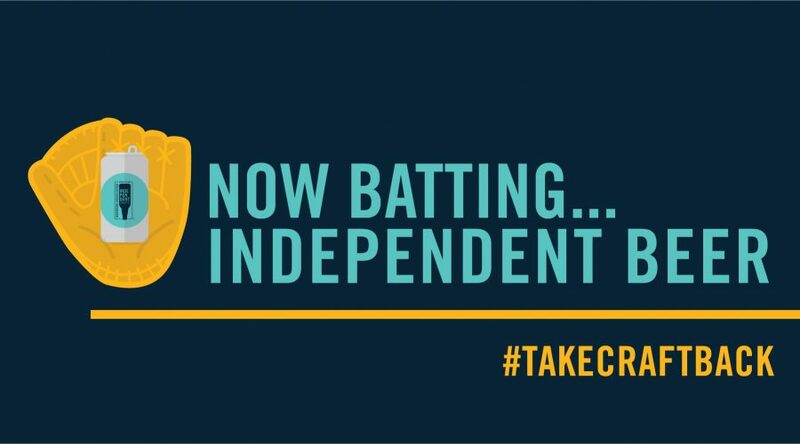 November 12, 2017 By Lara in News from Take Craft Back Comments Off on Let’s Get Fired Up About Independence! Let’s Get Fired Up About Independence! Does independence matter? Hell yes. 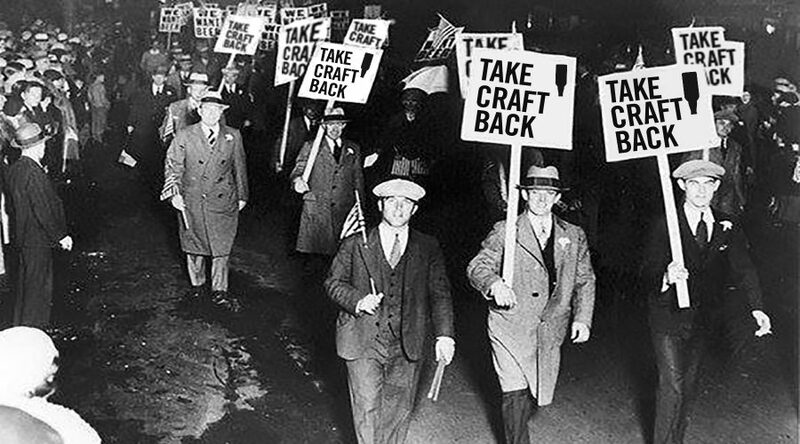 Join the Movement – help us buy Anheuser-Busch InBev and Take Craft Back. Steve Hindy, co-founder of Brooklyn Brewery. Small and independent craft breweries continue to revitalize communities by hiring and giving jobs back to their local neighborhoods, that greatly impacts the U.S. economy. Join the Movement – help us buy Anheuser-Busch InBev and Take Craft Back. Garrett Marrero, owner of Maui Brewing, recorded at the premier U.S. beer festival and competition, Great American Beer Festival. Independence allows creative freedom of expression and lets brewers brew a variety of beer. Join the Movement – help us buy Anheuser-Busch InBev and Take Craft Back. Jennifer Glanville, Sam Adams’ Boston Brewery, recorded at the premier U.S. beer festival and competition, the Great American Beer Festival. 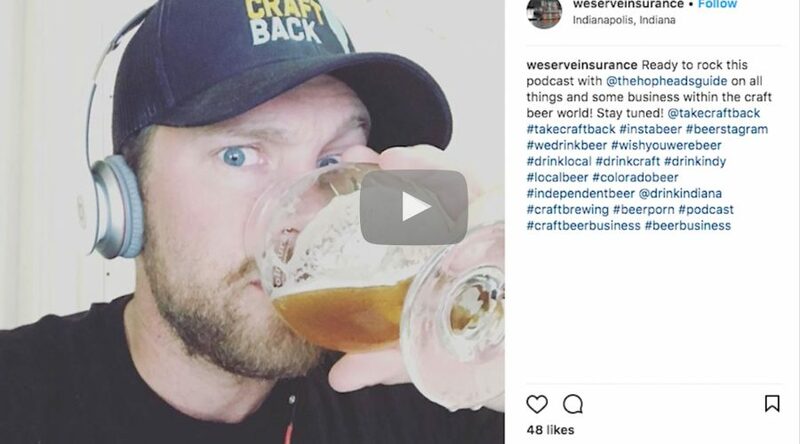 Why does independence matter in the craft brewing community? Among other things, values such as philanthropy. Join the Movement – help us buy Anheuser-Busch InBev and Take Craft Back. Rob Tod, founder of Allagash Brewing, recorded at the premier U.S. beer festival and competition, Great American Beer Festival. Independent beer stands for innovation, passion and the ability to follow your heart. Join the Movement – help us buy Anheuser-Busch InBev and Take Craft Back. Sara Nelson, co-founder of Fremont Brewing, recorded at the premier U.S. beer festival and competition, Great American Beer Festival. 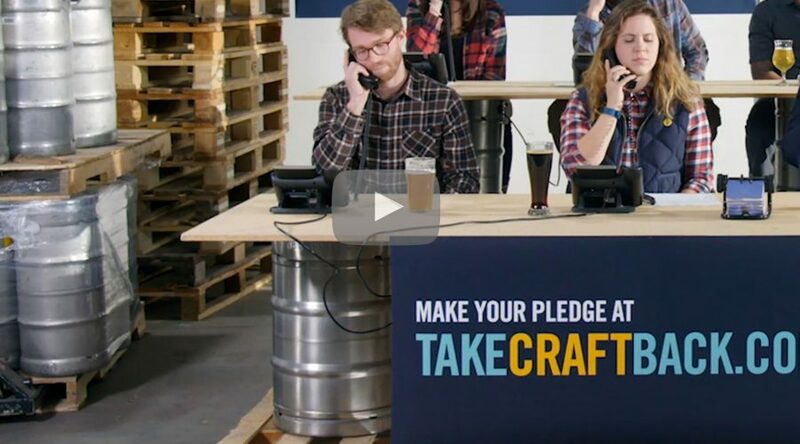 America’s independent craft breweries continue to turn the beer industry upside down, and with your help we may be able to get a conference room. Join the Movement – help us buy Anheuser-Busch InBev and Take Craft Back. Matt Cutter, founder of Upslope Brewing, recorded at the premier U.S. beer festival and competition, Great American Beer Festival. Fightin’ for transparency, one pledge at a time. 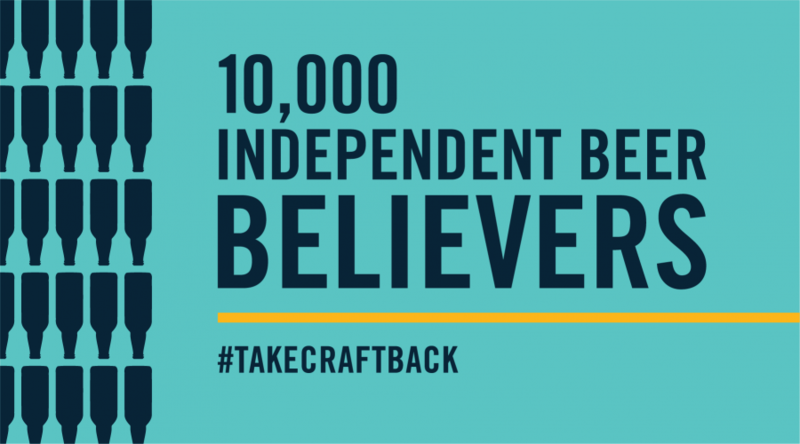 Join the #TakeCraftBack #IndependentBeer movement. Sam Calagione, founder of Dogfish Head Brewery, recorded at the premier U.S. beer festival and competition, Great American Beer Festival. October 26, 2017 By Lara in News from Take Craft Back Comments Off on WE’RE MOVIN’ ON UP! Well, well, would you look at that! We hit our first $3,000,000! 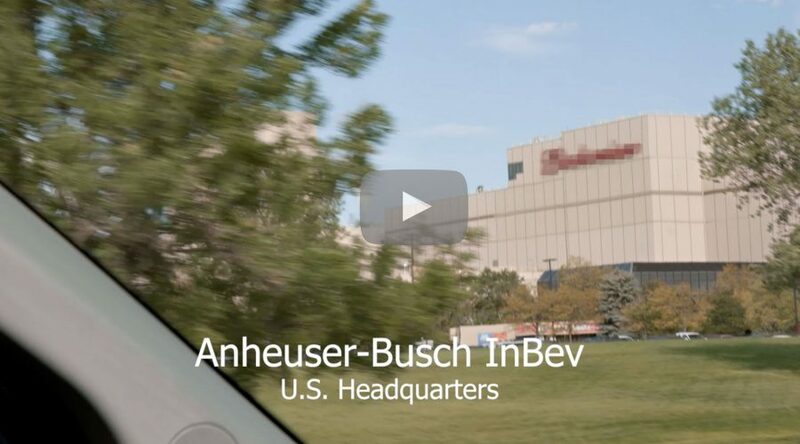 Which is roughly 0.001408507% of Anheuser-Busch InBev’s market value. Which makes you realize just how big the behemoth really is. Which is big. Really big. But we’re independent! Really independent! 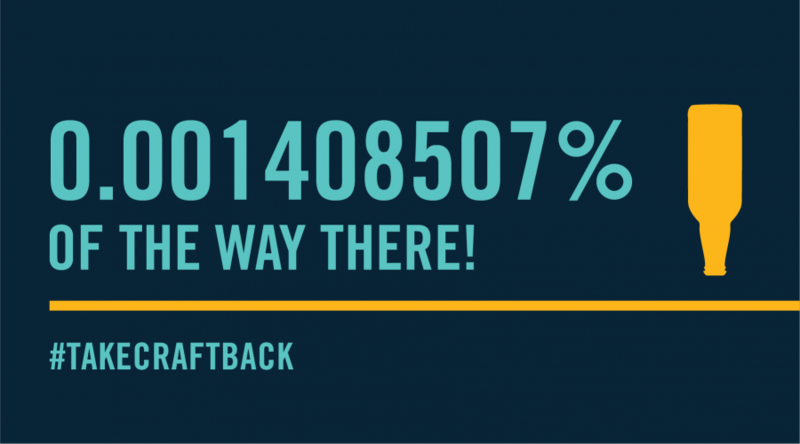 And we’re taking craft back from the Big Beer corporation, 0.001408507% at a time. 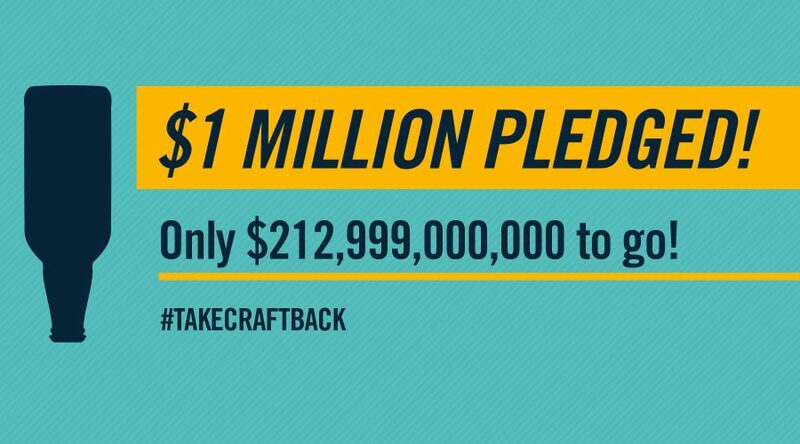 October 23, 2017 By Lara in News from Take Craft Back Comments Off on EVERY PLEDGE COUNTS! 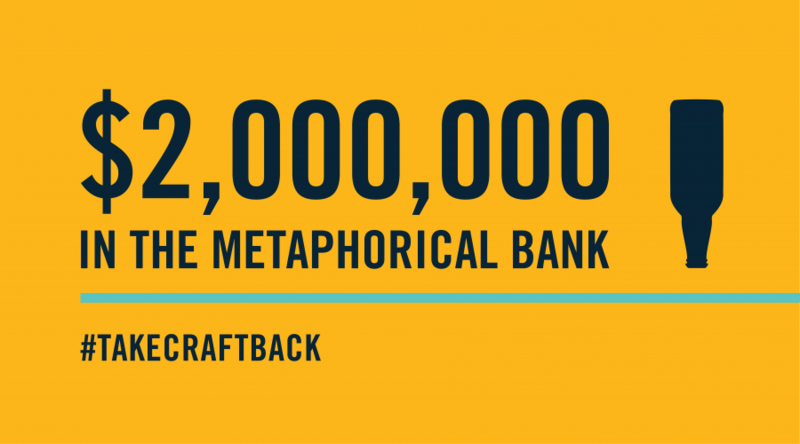 7 days, 8,625 independent beer backers and $2,756,410 raised (out of the $213,000,000,000 we need)! Whoop whoop! Look at all of this support! It’s overwhelming! It’s almost too much! Well, not really…we still need plenty more pledges…but it is very very reassuring! 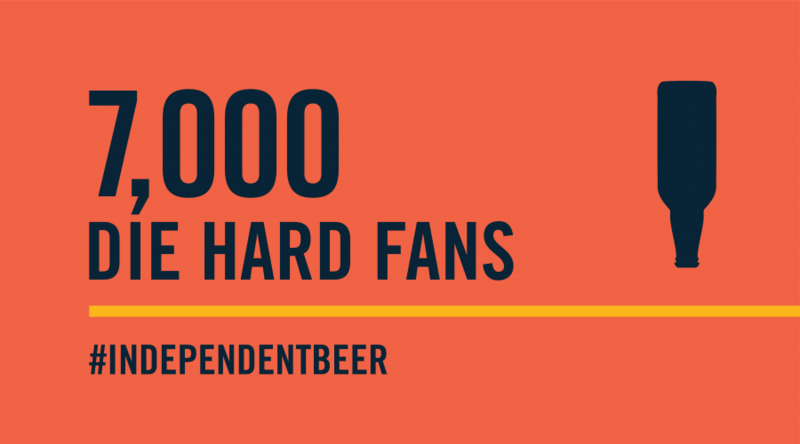 The #IndependentBeer community is alive and well. Alive and $2,000,000 well. 9News of Colorado officially crunched the numbers on what it’s going to take to reach our goal of $213,000,000,000. And things are looking possible! All it’s going to take is $653.37 from every US resident, and a mere $28.78 from every Earth resident! While we’d never ask for pledges from babies, those numbers do depend on their support. The moment that none of us have been waiting for is finally here! 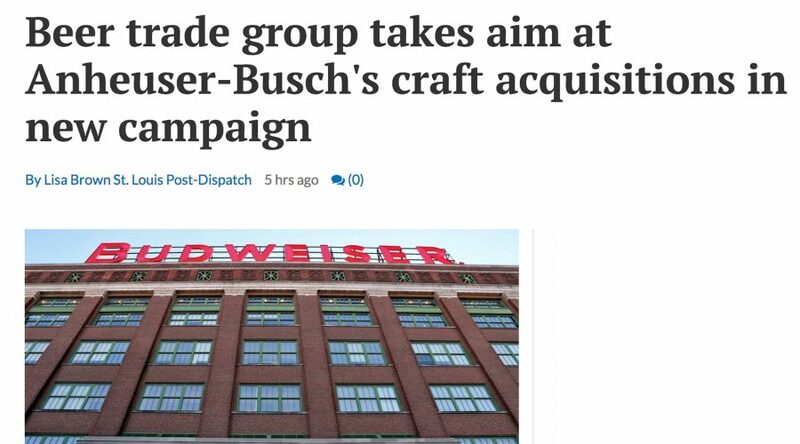 We’re going to buy Anheuser-Busch InBev and Take Craft Back! And to do it, we need to raise a mere $213,000,000,000. So have a look at our video and get your righteous indignation going! And then pledge your support. Because we need a lot of pledges. Seriously. Like, really a lot.